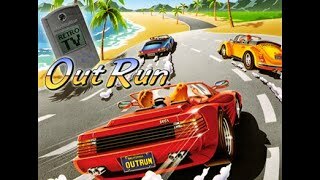 Click on the Play Button and 'Out Run' will start after this message... Thanks for waiting! This futuristic racing game was developed by Nintendo in 1990 and produced by Shigeru Miyamoto. Take part in a high-speed tournament named F-Zero! Each race is completed after five laps and there are 15 different tracks to choose from. Enjoy yet another classic game! This racing hit was released in 1993 for Genesis and SNES! Get in your powerful car and try to be the first to reach the goal. 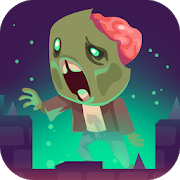 Attack your rivals, collect power-ups and ammo and dodge the mines. Have fun! 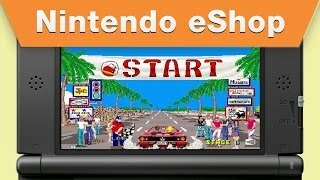 Enjoy this version of a classic - Mario Kart for Game Boy Advance! Join this online game with Mario, Luigi and the rest and speed up! Dodge the obstacles on the tracks, collect power-ups and overtake your rivals in this super fun race! Get ready for the most thrilling race in your life! This Neo Geo classic was developed in 1996. Get in your Toyota Celica and be ready to dodge your rivals while curving at max speed and avoiding the obstacles. Be the first to reach the goal! Play online without downloading any files! Enjoy Prince of Persia, one of the most renowned MS-DOS games in the world. Help the main character complete every stage jumping, running and walking carefully while dodging dozens of mortal traps. Clear all 12 stages in less than 60 minutes or it's game over! Good luck! Discover this browser version of a classic, Super Mario Kart (SNES)! Enjoy with Mario, Luigi and their friends online. Dodge the obstacles on the track and overtake your rivals in this fun race full of action! Enjoy the sequel to this racing series developed by Electronic Arts in the 90s. Join these violent street races and get ready to have fun! 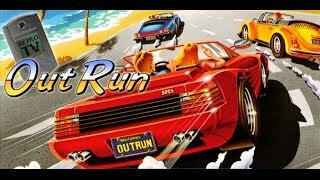 Out Run is one of the most renowned racing games in the world. It was programmed in 1986 by Yu Suzuki for SEGA, and was originally available only on arcade machines until it was released on Genesis. Complete 5 different tracks before running out of time in a convertible Ferrari Testarossa. Check out that beautiful blonde copilot!